Wavetrac®: Designed from a clean sheet using state-of-the-art knowledge and engineering to be a better differential than any other. It uses a patented† design to improve grip in low traction conditions. Innovative: Patented† Wavetrac® design automatically improves grip in low traction conditions. It doesn't lose drive when one axle is unloaded. 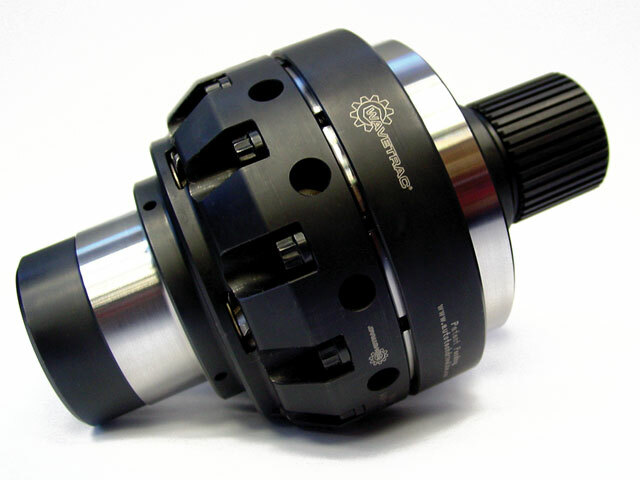 This feature is truly innovative and unlike any other torque biasing diff design. 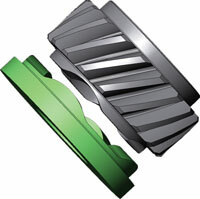 Superior Materials: 9310 steel gears run in case-hardened billet or forged steel bodies. Premier quality ARP® fasteners are used throughout. Customizable: If desired, you can fine-tune the diff’s behavior to suit your needs using optional components. 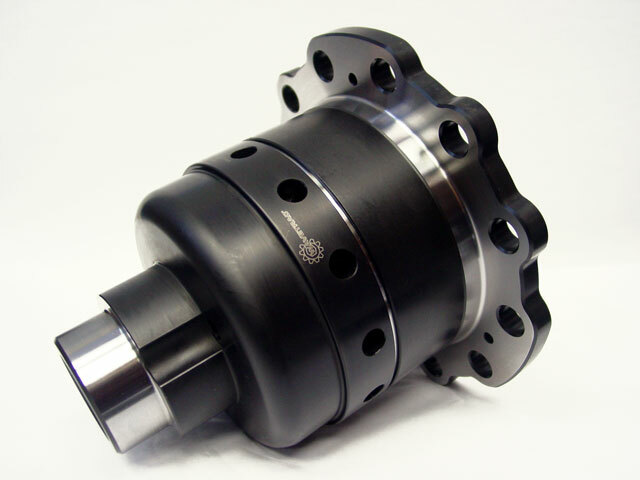 Designed and manufactured entirely in the USA by Autotech Driveline. The addition of a Wavetrac® differential truly transforms your car, enabling a whole new level of performance. The added traction it provides while remaining “transparent” to the car’s traction and stability controls will give you better straight-line acceleration and faster cornering than ever before. † US patent No US8070641. Other US and Foreign Patents Pending.